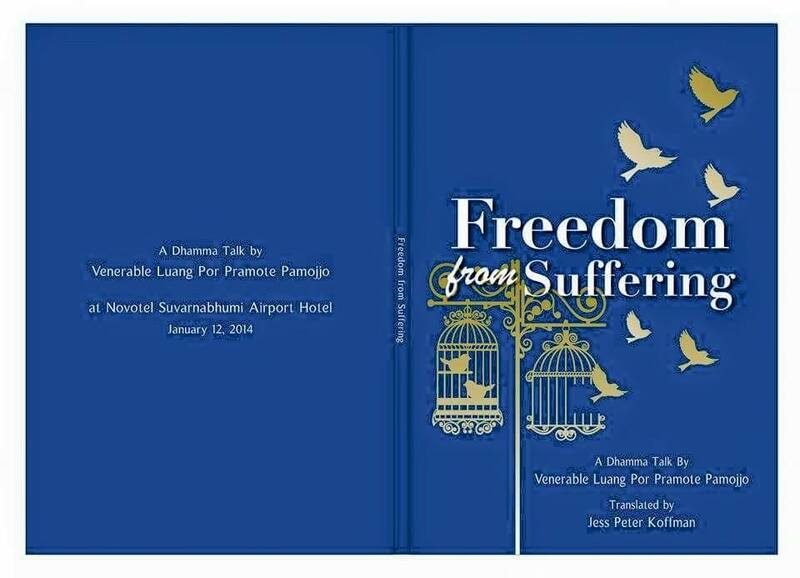 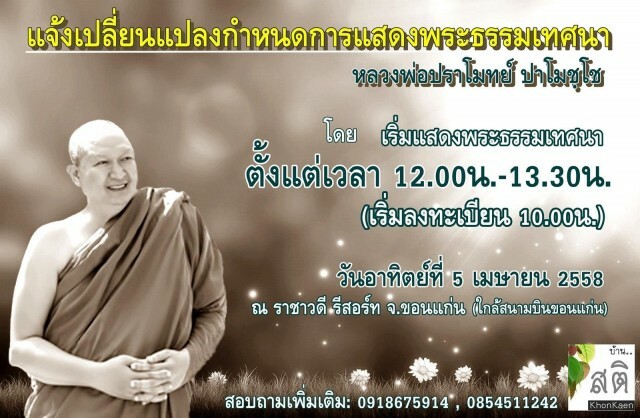 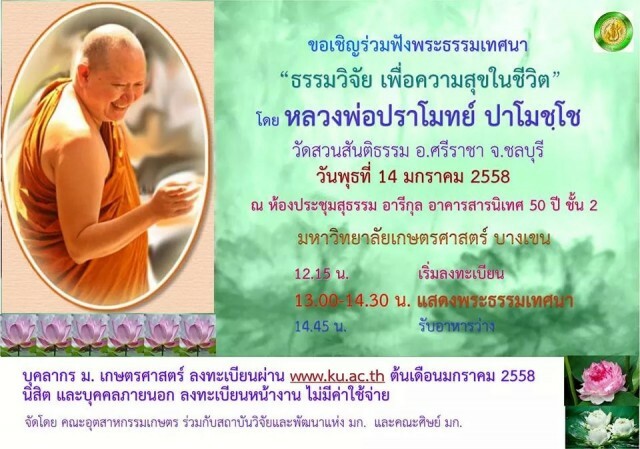 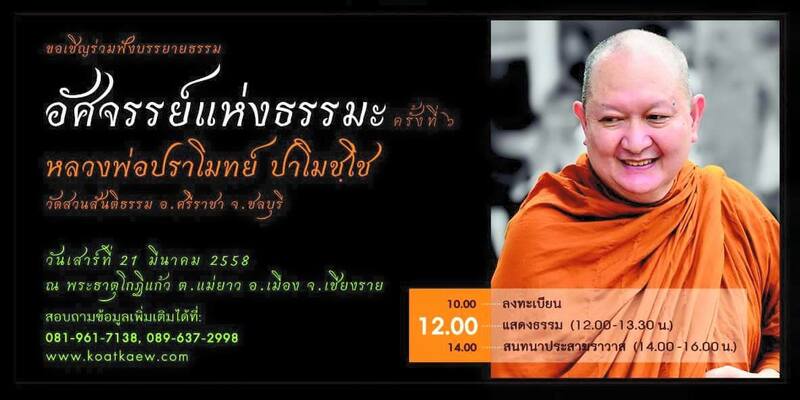 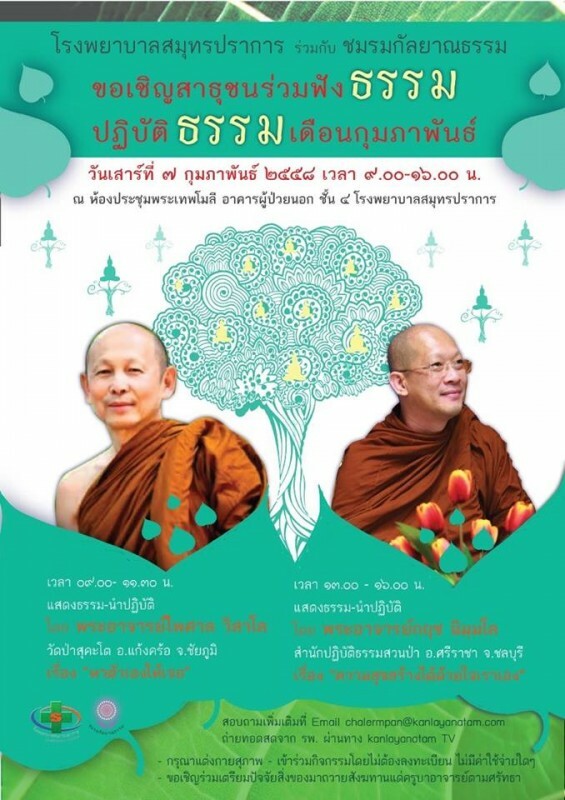 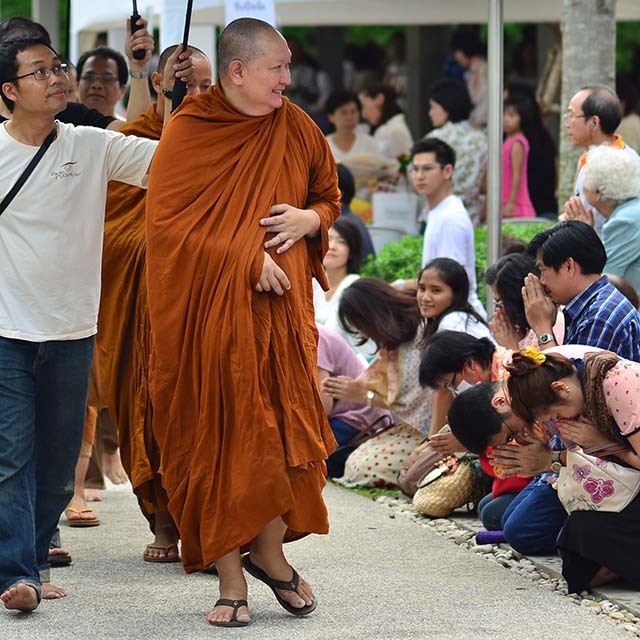 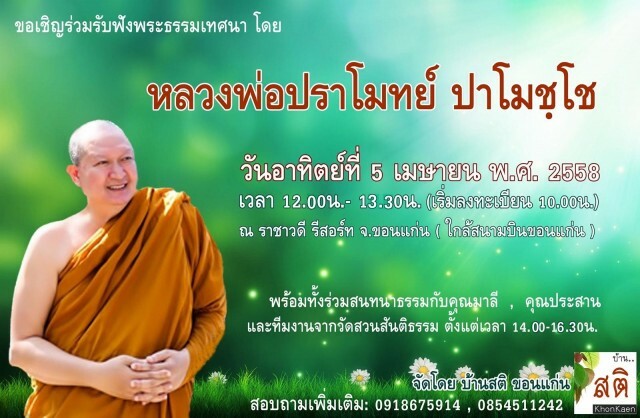 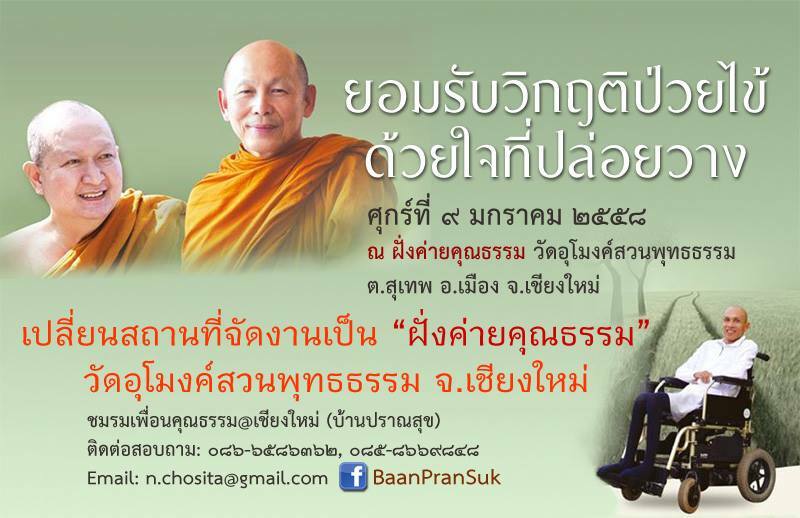 Freedom from Suffering is an English translation of a talk given by Luangpor Pramote Pamojjo at the Novotel Suvarnabhumi Airport Hotel on Jan 12, 2014. 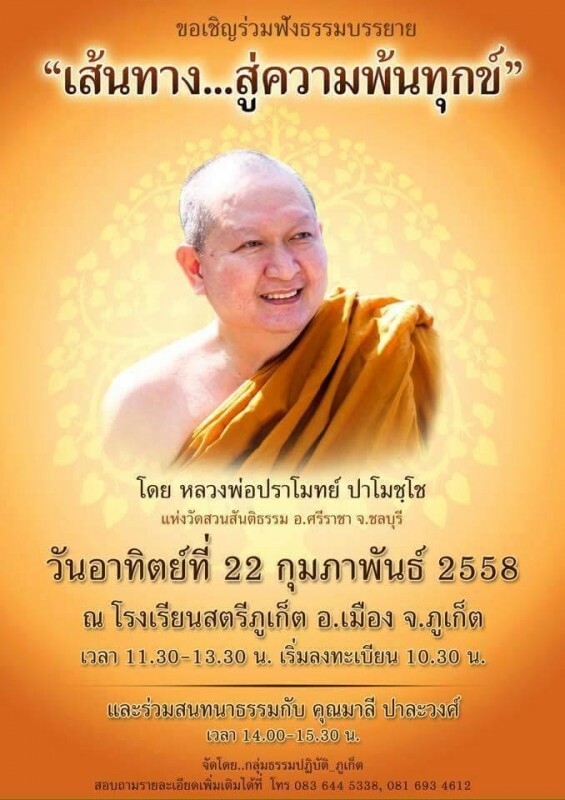 It will be available at Suan Santidham temple from next week on or you can send in your name and address to facebook:LPPramoteMediaFund’s inbox message and we will send it to you free of charge. 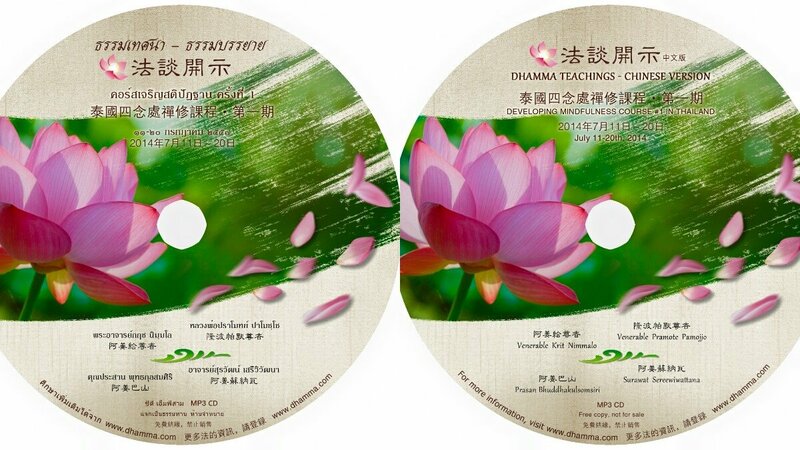 วันอาทิตย์ที่ ๒๔ พฤษภาคม ๒๕๕๘ เวลา ๑๒:๐๐ น.
MP3 cd of Luangpor Pramote and his assistant teachers from an insight meditation course for Chinese speaking practitioners. 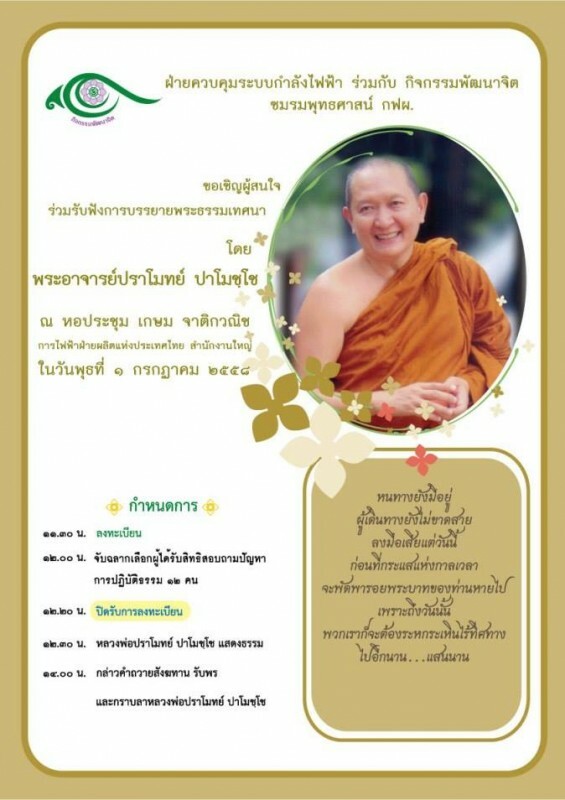 Anyone who are interested is welcome to send in their name and address to our message box and we will mail it to you free of charge. 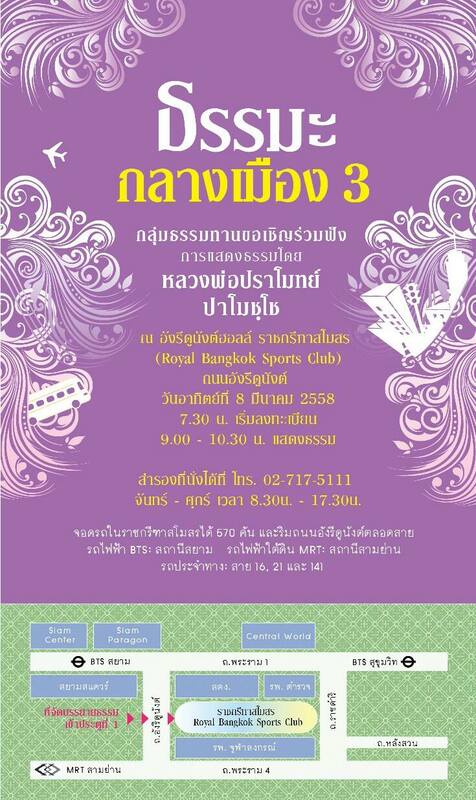 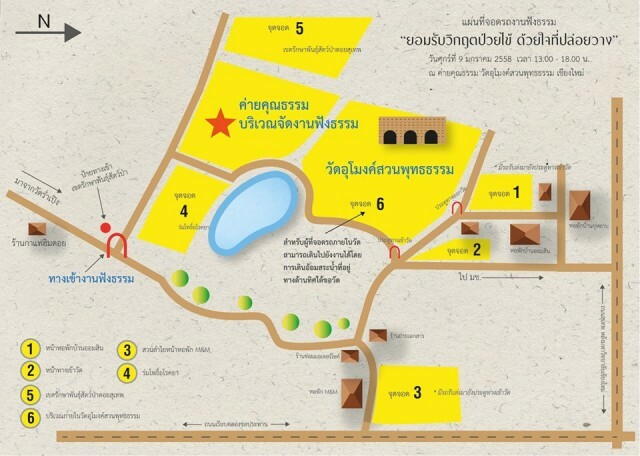 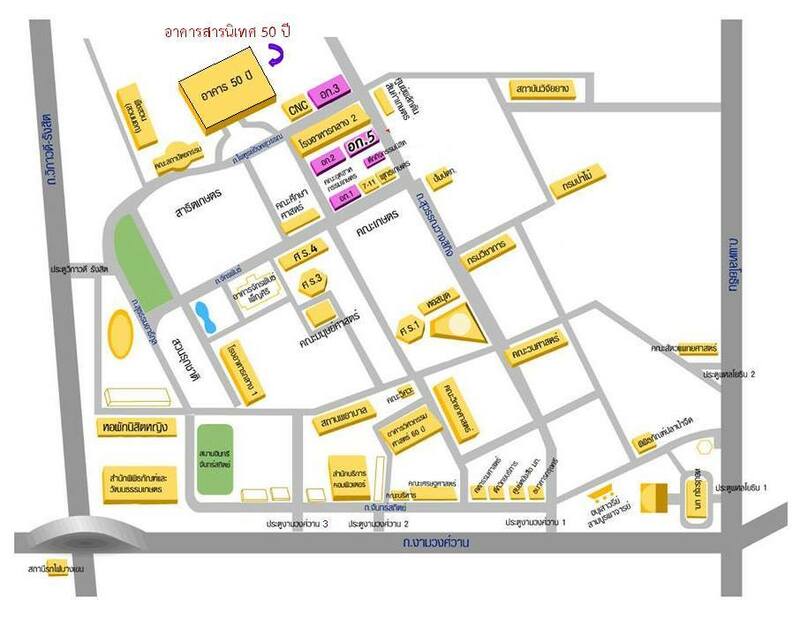 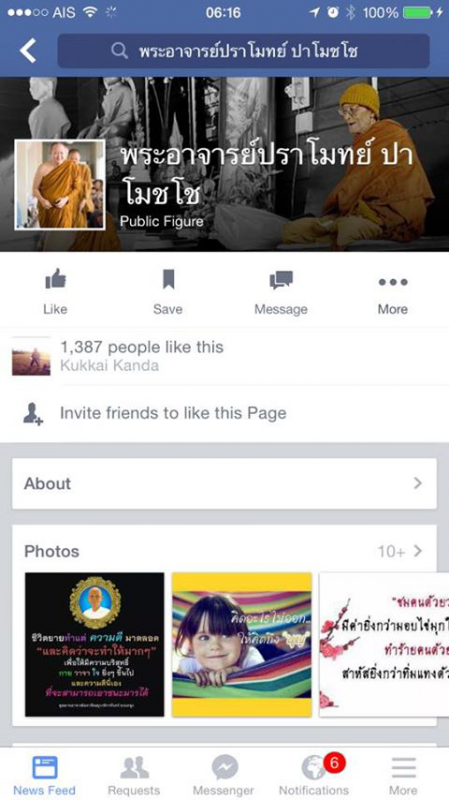 และทีมงานจากวัดสวนสันติธรรม ตั้งแต่ ๑๔:๐๐ – ๑๖:๓๐ น. 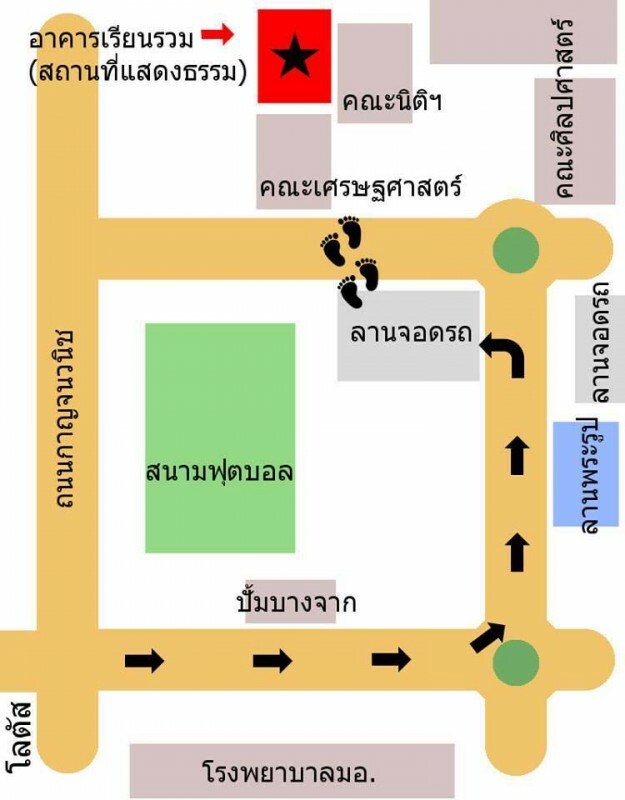 บรรยายธรรมระหว่างเวลา ๑๑:๓๐ – ๑๓:๓๐ น. ระหว่างเวลา ๑๔:๐๐ – ๑๕:๓๐ น. 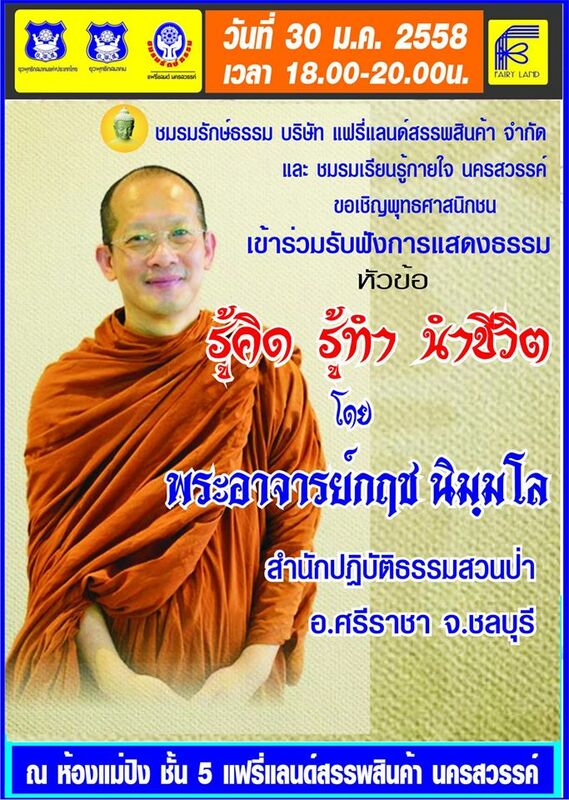 เวลา ๙:๐๐ – ๑๖:๐๐ น. เวลา ๐๙:๐๐ – ๑๑:๓๐ น. 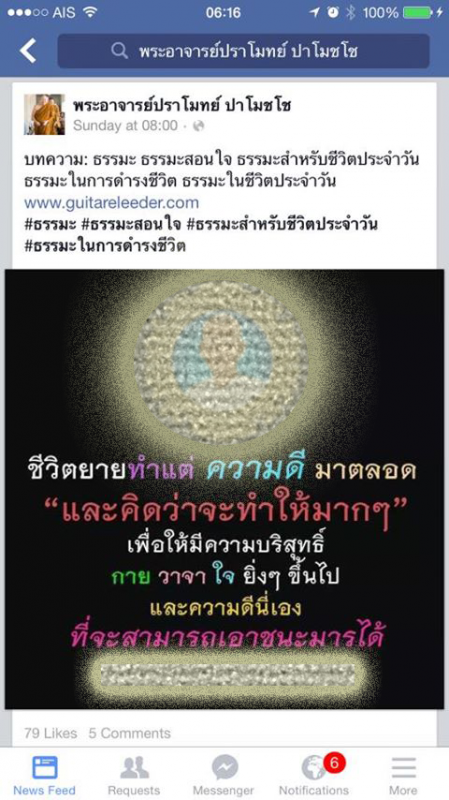 เวลา ๑๓:๐๐ – ๑๖:๐๐ น. เวลา ๑๘:๐๐ – ๒๐:๐๐ น. 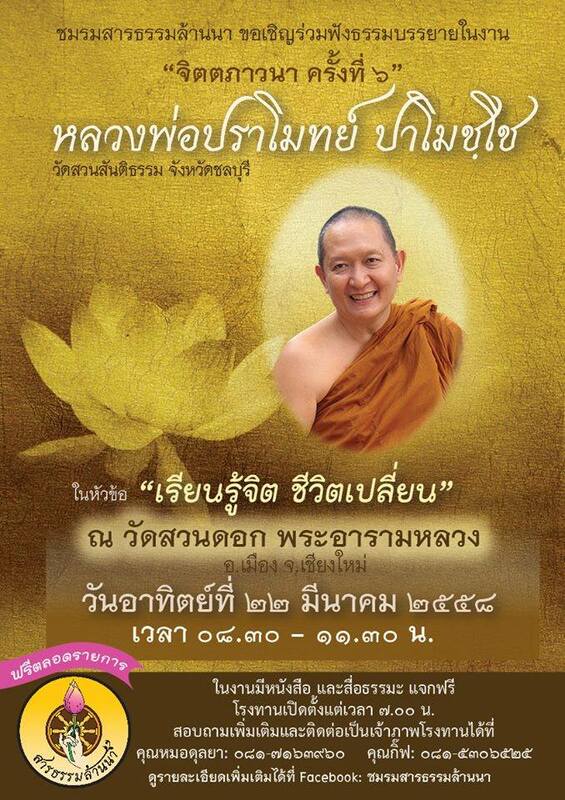 แสดงพระธรรมเทศนา ๑๓:๐๐ – ๑๔:๓๐ น.